Best Authentic Live Casinos - how good is Authentic live casino software? 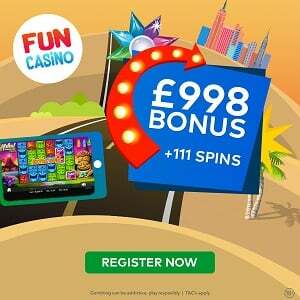 As live casino games available online get better at replicating the brick-and-mortar casino experience, more and more players are taking advantage of this handy alternative to getting out of the house in order to join live tables and interact with the dealer and fellow gamers. Just imagine how much time it saves, not having to put on fancy clothes, do your hair (and potentially make up), sit in a car and drive for x hours, all that before you can place your first chips on the table. The computer doesn’t care what you’re wearing, is right there for you whenever you need it, and won’t even get offended if you never tip the dealer (you stingy bugger). And the more we embrace this opportunity, the harder the developers try. The existing live gaming providers keep investing time and money to upgrade what they already offer, and new companies join the show to provide us with additional choices. 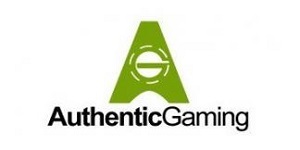 Authentic Gaming is one of the newer ones in this area, having been founded as recently as 2015. As you’d expect, their portfolio is not yet as developed as that of Evolution, Playtech, and other veterans. However, they have managed to launch quite a few game variants in a very short period of time, plus incorporate some unique features the others do not offer. The quality of their live games, together with the innovations they’ve delivered so far, earn them the right to be compared with the best in business. So let’s have a look at what Authentic has to offer. 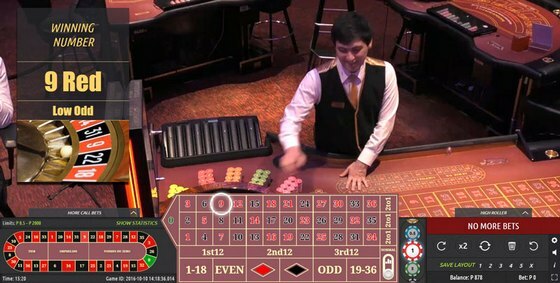 Authentic Roulette Original comes with multiple cameras offering a variety of views and zooms, and Roulette Superieur is a traditional French Roulette managed by four experienced croupiers. Visual representation of the game is amazing, and additional controls and sections will allow you to automatise bets, double the stake, access the racetrack, and more. 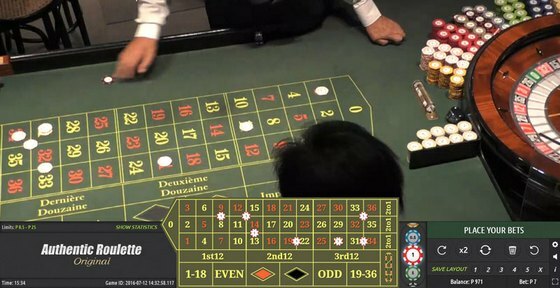 Original Roulette comes with very low minimum bet limits so it’s accessible to players with all kinds of budgets. Roulette Professional delivers the “real” casino ambience by providing a wide view of the casino floor and other tables, and it additionally offers advanced betting functions which are tailored to high rollers. Double Wheel is automatic Roulette with two wheels, which you’ll be playing alongside 12 physical players. 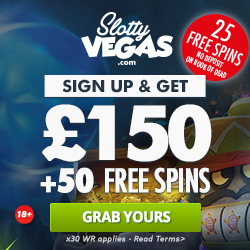 It comes with a Diamond Ball Jackpot feature which offers enhanced payouts. Authentic Roulette Turbo is streamed live 18 hours per day from Casino International at Hilton Batumi. In this fast-paced variant of the game, all betting takes place while the wheel is spinning. In July last year, Authentic Gaming have signed an exclusive worldwide licensing agreement for Lucky Ball Roulette, a live Roulette product with a complementary side bet which delivers frequent bonus payouts of up to 120:1. I’ve also read somewhere that the company plans to launch live Baccarat in the near future, which would be the first step in adding card games to their portfolio. Bet on Stats is one of the unique features included in their live Roulette games. It provides an alternative view of the table, so that instead of the numbers, it will show you a hit rate for each of them over the last 50 to 500 spins (you choose how many). Now, you might believe what’s happened before you place your bet is important, or you might think it doesn’t have anything to do with what the wheel will deliver next. Of course you have the option not to use this feature, but I personally love it primarily because it’s so unique. High Roller features are designed for experienced players and include the likes of Full Complete Bet, Max bet and advanced auto-bet functionality. Neighbours betting available on the main table allows you to place neighbours bets on the betting grid and not just on racetrack. You know what the company’s slogan is? “It’s not realistic, it’s real”. I love it! And when you launch an Authentic game, you’ll very quickly see what a good job this developer is doing at recreating a “real casino” ambiance. First of all, the games are streamed from luxurious land-based casinos and resorts. This means you can enjoy the involvement of other players and the typical noise you’re used to hearing when playing in a land-based gaming venue. Quality of the video stream is very high, a lot of attention is given to details, and unique functionalities make the gaming highly convenient and enjoyable. 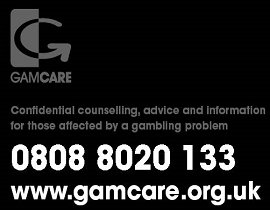 Games are hosted by dealers and croupiers with extensive casino experience, and it shows. Instead of being delivered as an additional option, mobile gaming was taken into consideration while the games were being developed. I mean, smaller screen is a smaller screen, but Authentic really have made the effort to keep the experience as convenient and real as possible. Full-screen live video auto-plays when the game is started, and multiple cameras are used to provide an immersive experience. While placing bets, betting view will take over the screen, superimposed on the table. Once the best are closed, it will minimise to allow you to watch the round being played. I think the company is doing a fantastic job and can’t wait to see what they will come up with next. But don’t take my word for it! Go take a seat at one of the tables at Leo Vegas and check it out for yourself.